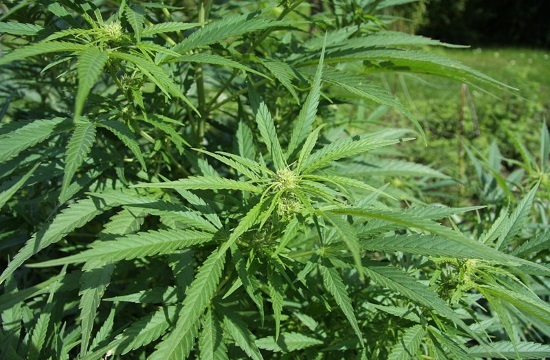 A total of 30 proposed foreign investments in medical and industrial cannabis production that together surpass 350 million euros have been submitted to the general secretariat of industry for approval, Athens-Macedonian News Agency (ANA) sources revealed on Sunday. Of these, two have been approved, two rejected and the remaining 26 are still pending. According to the same reports, strong investment interest has been expressed by foreign investors hailing from countries such as Israel, Canada, Saudi Arabia, Germany, Belgium, France and Russia.